“The solution delivered by Aridea Solutions was flexible and represented significant savings over traditional air quality monitoring techniques in remote locations.” Randy Spencer, Director of EHS, Cabot Oil & Gas Corporation. 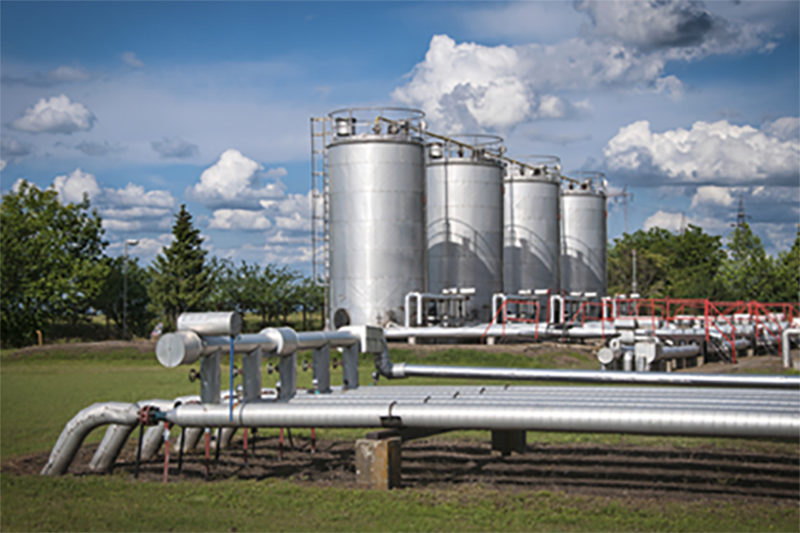 Cabot Oil & Gas Corporation has been able to use the detailed hydrogen sulfide concentrations data in correlation with simultaneous weather events to aid in isolating possible leaks and adhere to environmental compliance. As a result of Aridea Solutions’ custom installation, Cabot Oil & Gas Corporation was also able to overlay weather data into detailed reports with the provided information. Aridea Solutions remotely monitored the health of the hardware and was able to complete the study at the active gas compressor station over the 30-day period, resulting in significant savings when compared to other traditional air quality monitoring approaches.